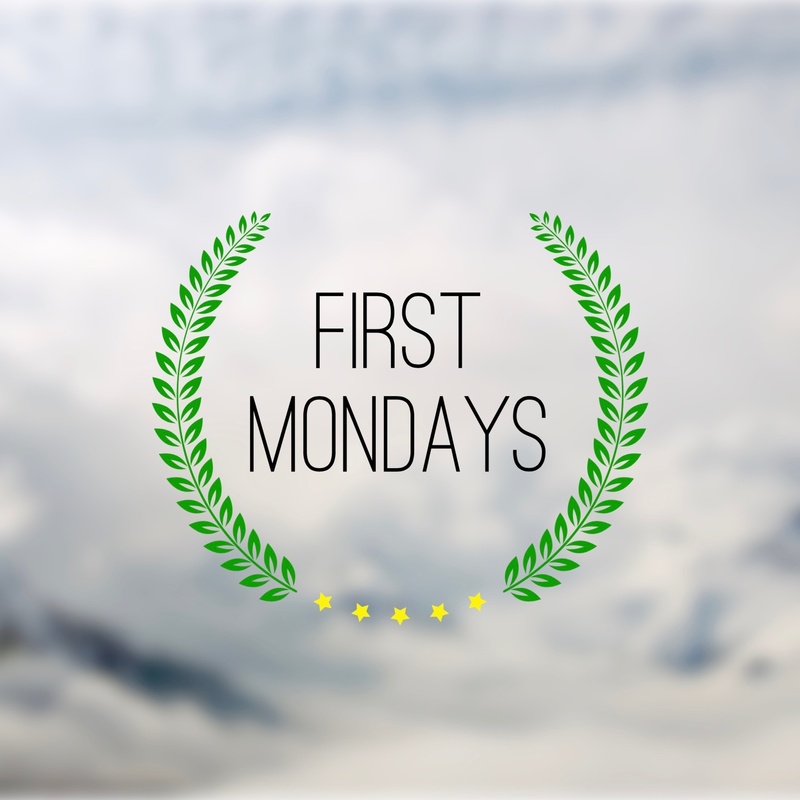 First Mondays | Listen Free on Castbox. We thought it'd be a quiet week, but the Supreme Court had other plans. Amy Howe joins to catch us up on the news. We also get a taste of American University law professor Robert Tsai's new book, Practical Equality. Dan has a great conversation with Judge Marsha Berzon of the Ninth Circuit and Professors Rory Little and Zach Price, both of UC-Hastings College of the Law. We've got a breather between sittings, so Steve Sachs joins us as we recap an opinion, take a look at some grants and orders, discuss whether law school clinics are good or bad ideas, and ask a lot of questions. Dan and Leah recap the end of the January sitting and catch you up on the latest opinions and cert. grants. Dan, Leah, and Danielle break down arguments from the first week of the January sitting. New year, new sitting! Merritt McAlister joins us from the University of Florida to catch up on Supreme Court news and look ahead to the coming arguments. OT2018 #13: "Beer For Lunch"
In the holiday spirit, we've unlocked a bonus episode. Last June, at the Arizona State Bar Convention, Dan interviewed two judges: Hon. Andrew D. Hurwitz and Hon. Ruth McGregor. Amici #25 [UNLOCKED]: "Tough Phone Call"
It's an off week for the Supreme Court, so we've got another great ensemble cast to take a deep dive into issues that regularly come up on the show. Kate Shaw of Cardozo Law guest hosts. There are twice as many women in this episode as there were at the Supreme Court podium in the whole December sitting. Leah and guest host Jaime Santos recap the week's arguments with two special guests. OT2018 #11: "A Lot Of Meatballs"